New designs in the Golden Tee Pro Shop celebrate our upcoming 30th anniversary! As we get closer to launching Golden Tee's 30th anniversary edition in late September, we have so much to reveal and celebrate and just plain ol' enjoy about 30 years of Golden Tee Golf. While we can't reveal everything coming to Golden Tee 2019 yet or talk about the exciting future of the Golden Tee brand (because then we'd probably get fired =P), we can absolutely start celebrating! 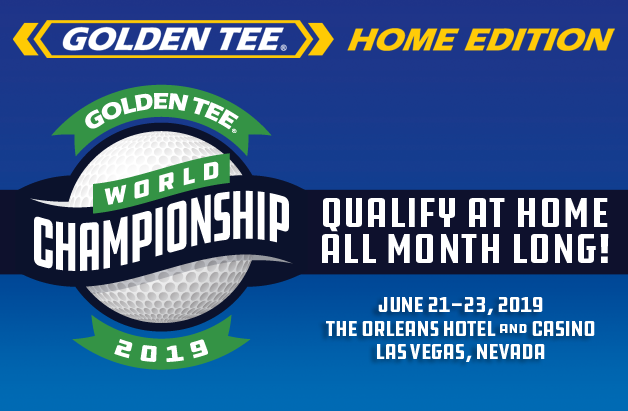 If you head over to the Golden Tee Pro Shop right now, you can get yourself an outfit or two that shows off some of the 30 years that has been Golden Tee. 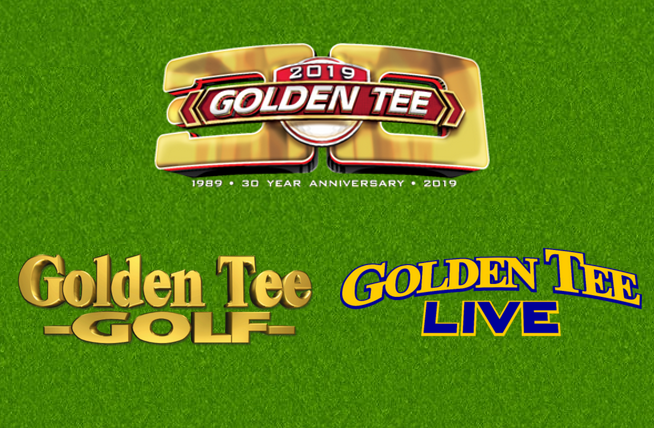 There is the beautiful Golden Tee 2019 / 30 year logo that has been added to the store, along with a few throwback logos. Remember the days of Peter Jacobsen's Golden Tee with three courses? We do! Were you a player when LIVE first debuted in 2004? You can rock that era logo as well! There's more designs that will be coming over the next few months and through the year, but for now, show your love with these GT t-shirts!